“Change your world, then change the world." 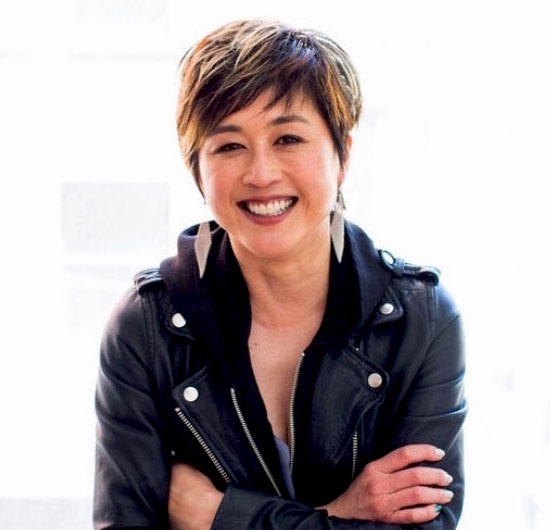 Jenn Lim is the fearless, innovative CEO and co-founder of DH. From her 20+ years of lessons learned in culture and consulting, the proven results from transforming company cultures come back to her simple mission: to inspire science-based happiness, passion, and purpose at work, home, and in everyday life. She has helped over 350 organizations and has devoted her career to cultivate meaningful happiness in companies, communities, and cities around the world. In 2017, Jenn was selected to be on the Global Happiness Council of Work and Wellbeing with the charter to scale the impact she’s made in even more sustainable ways. You can find Jenn speaking at events around the globe, interviewing culture champions on the Delivering Happiness podcast, or starting spontaneous dance parties with her friends and family. Read DH blog articles from Jenn here.